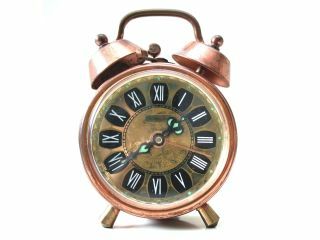 The last minute of 2008 will be a second longer whether we like it or not, according to UK's official timekeepers at the National Physical Laboratory. That's because a leap second, the first for three years, is being added to Coordinated Universal Time (UTC), the standard clock used around the world, right on the cusp of 2009. Peter Whibberley, Senior Research Scientist in the National Physical Laboratory's Time Group, says: "Atomic clocks like those at NPL are now more than a million times more stable than the Earth's rotation. As a result, the two methods of measuring time slowly drift apart and we occasionally have to add or subtract a leap second to the atomic clocks to make sure astronomical and atomic time remain synchronised. "The difference between atomic time and Earth time has now built up to the point where it needs to be corrected, so this New Year's Eve we will experience a rare 61 second minute at the very end of 2008." As a result, New Year's revelers will have a bit longer to reflect on the delights of 2008, or alternatively, be able to delay the entrance of a hard to-look-forward-to 2009. Happy New Year!